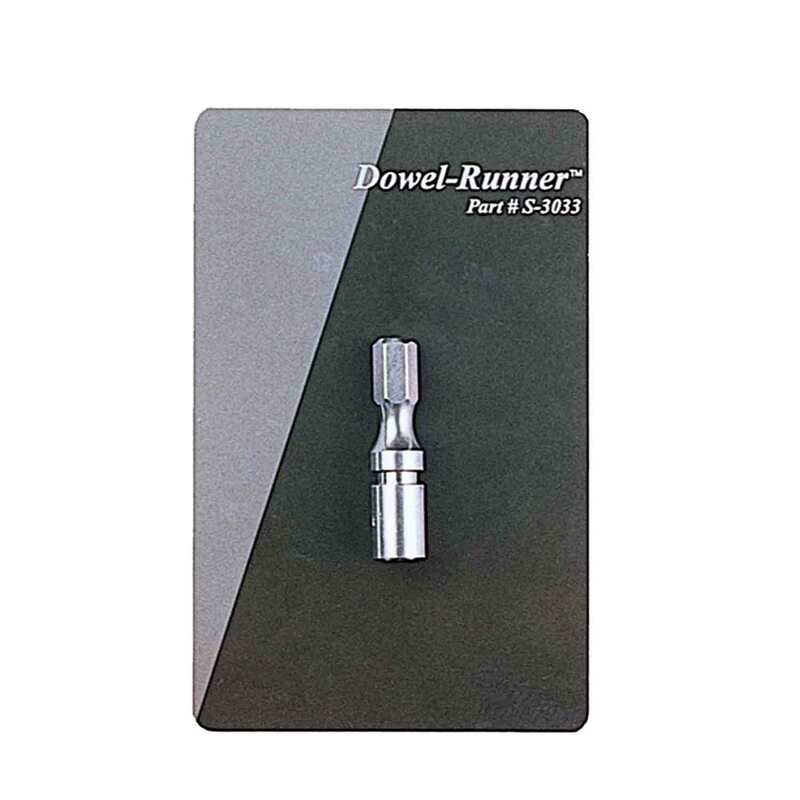 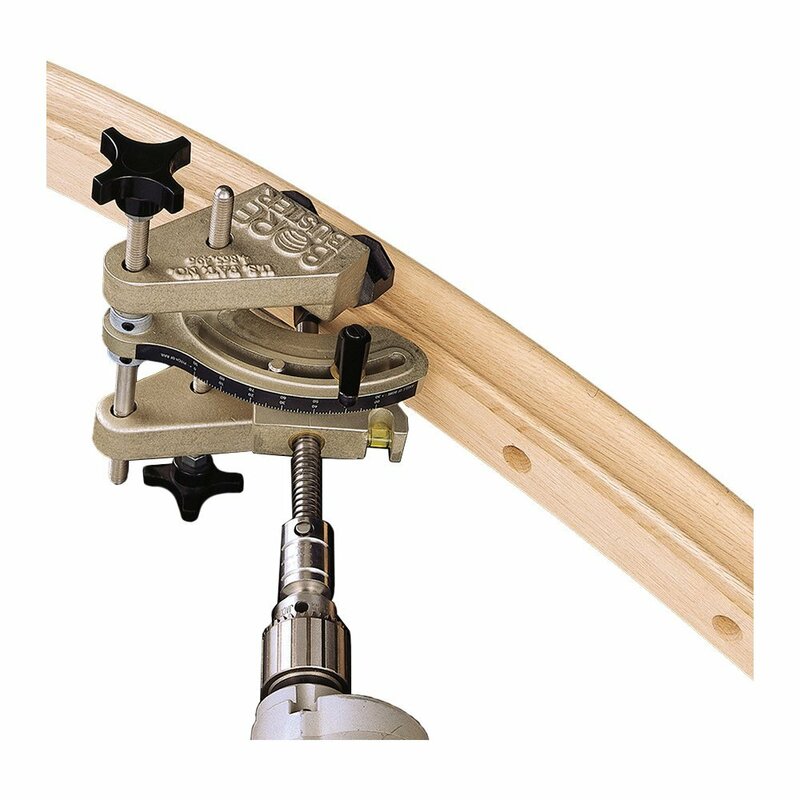 LJ-3052 This innovative tool allows tread installations to be done in half the time of traditional methods. 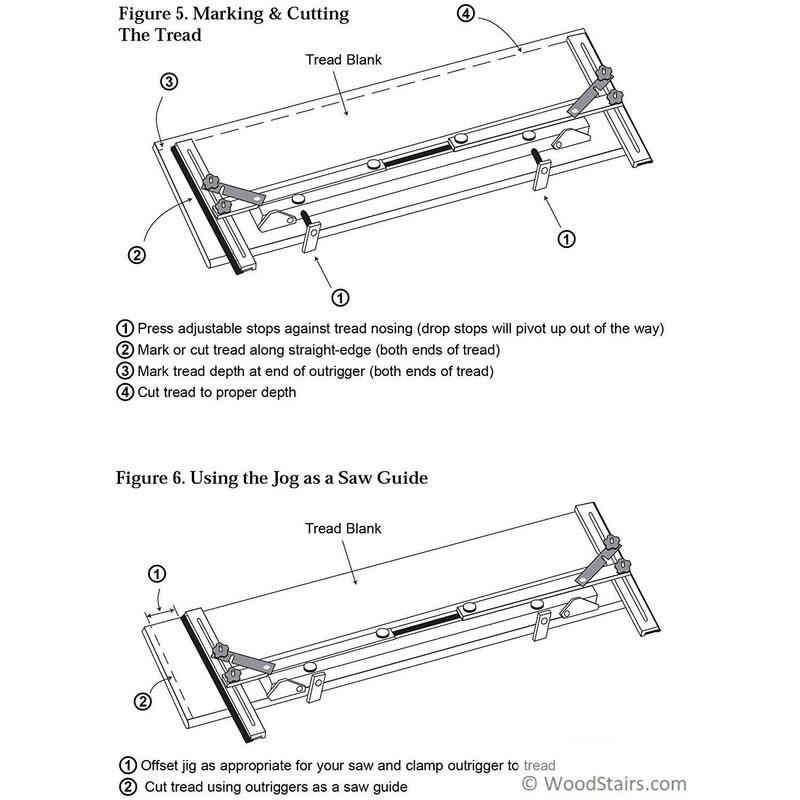 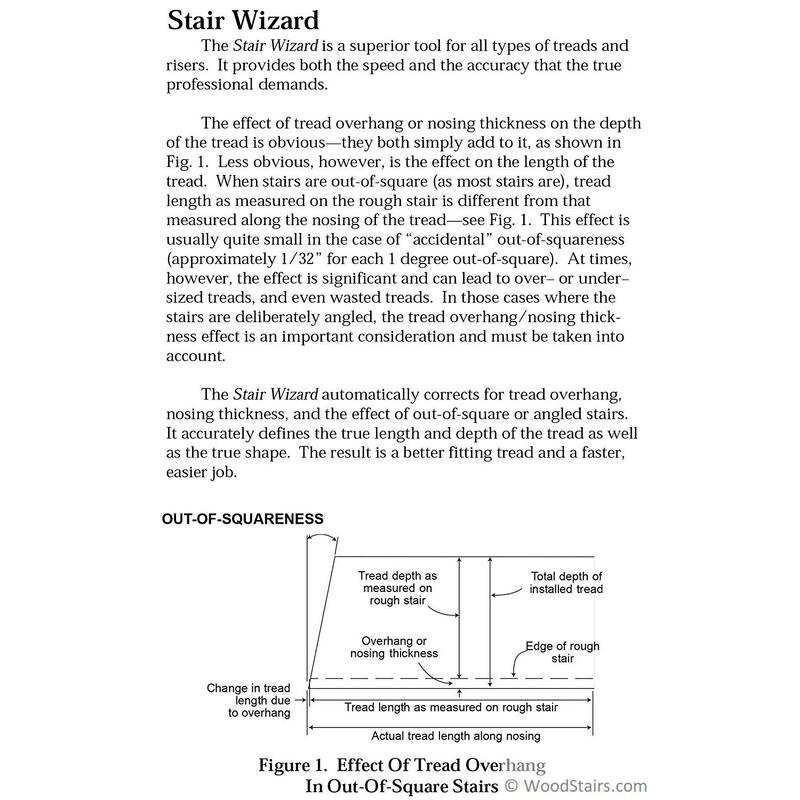 The Stair Wizard™ creates an exact template for each tread (or riser), including length, end angles and depth. 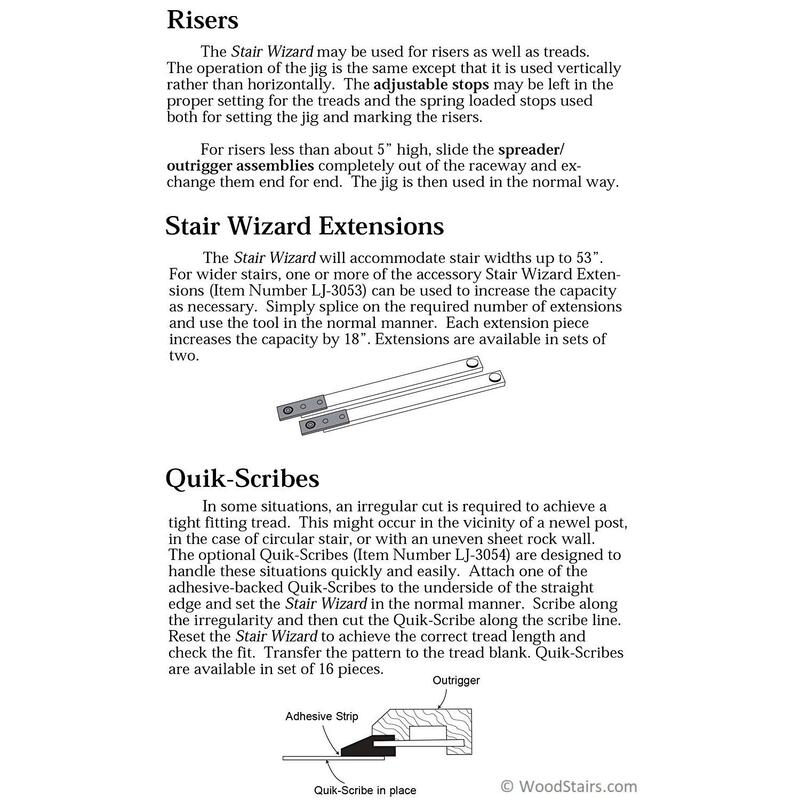 It’s particularly useful for out of square stairs. 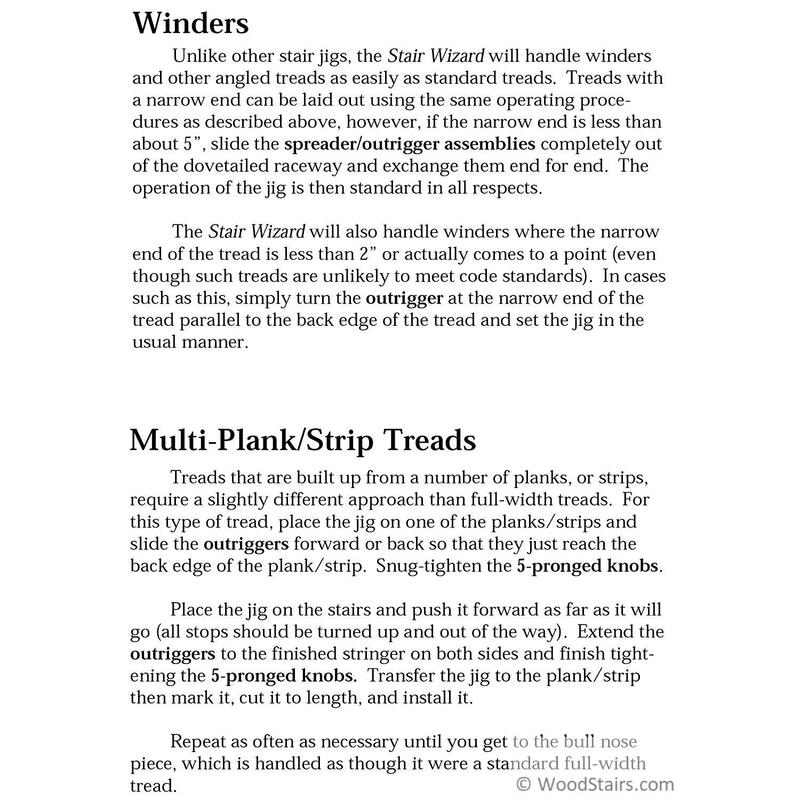 Simply scribe the tread blank along the template outline and trim the tread. 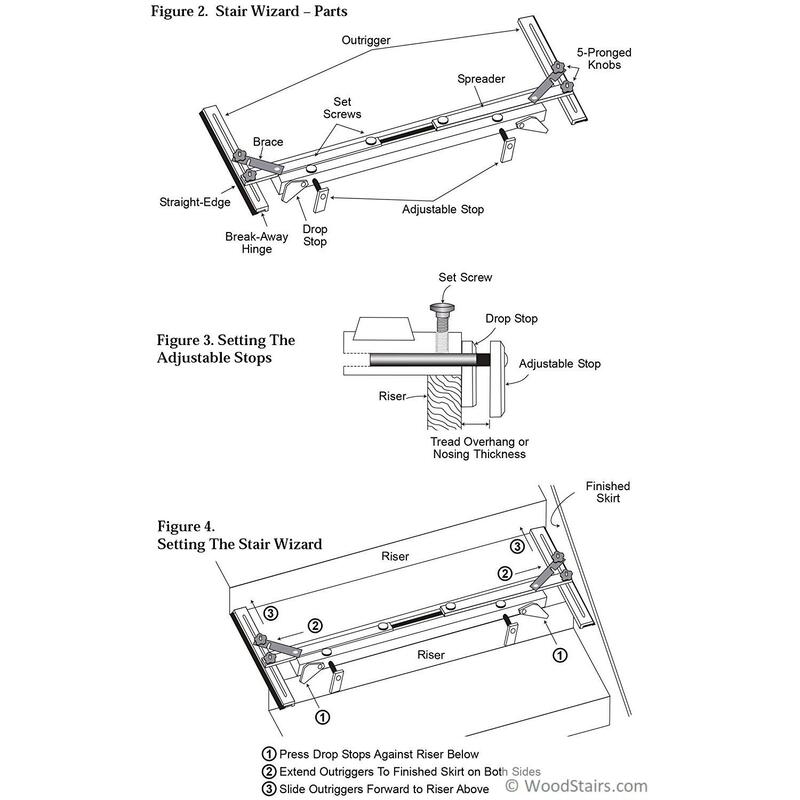 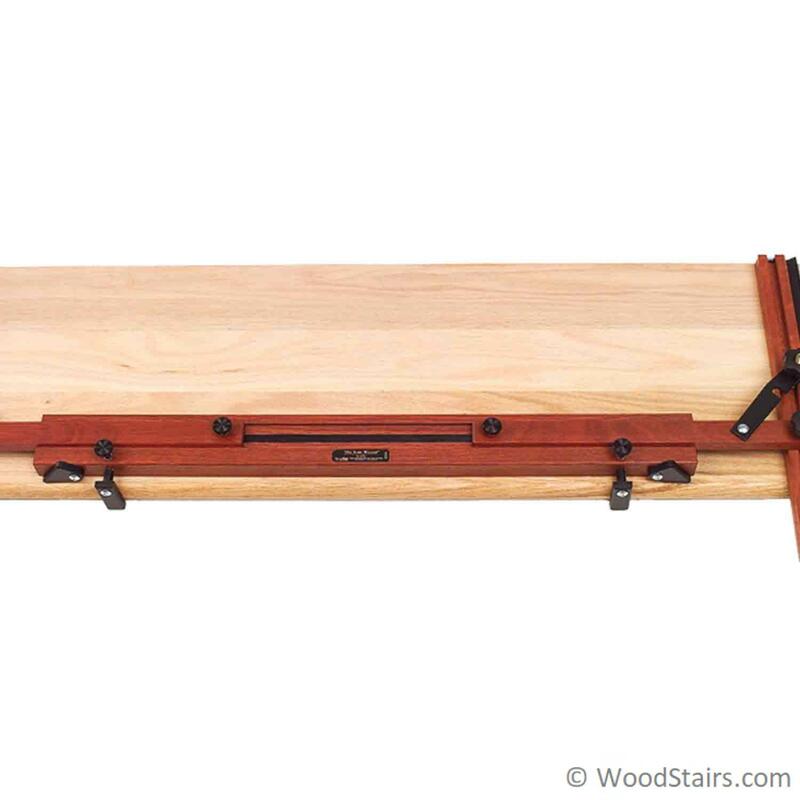 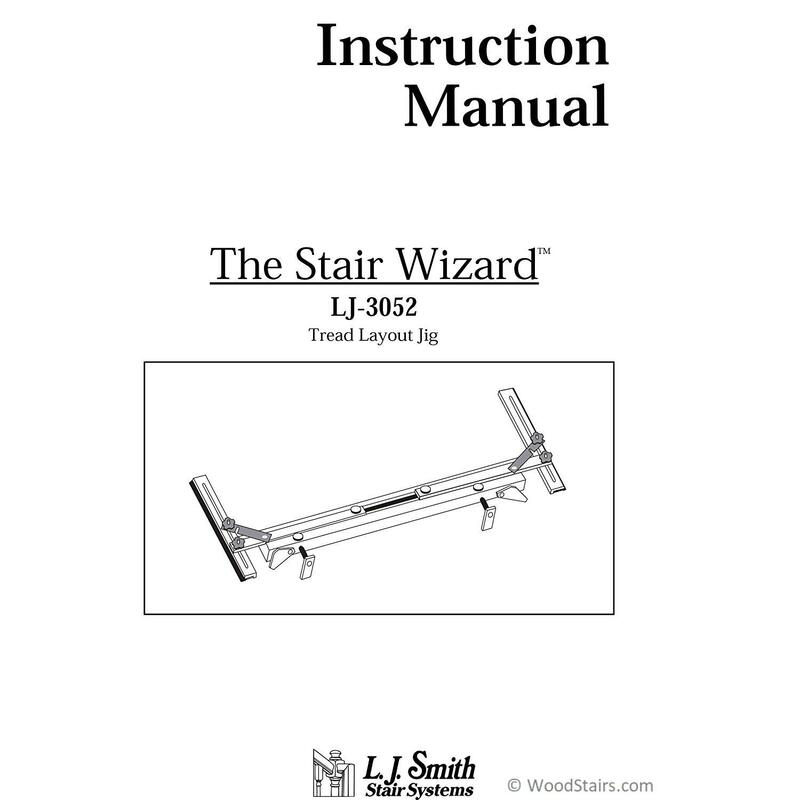 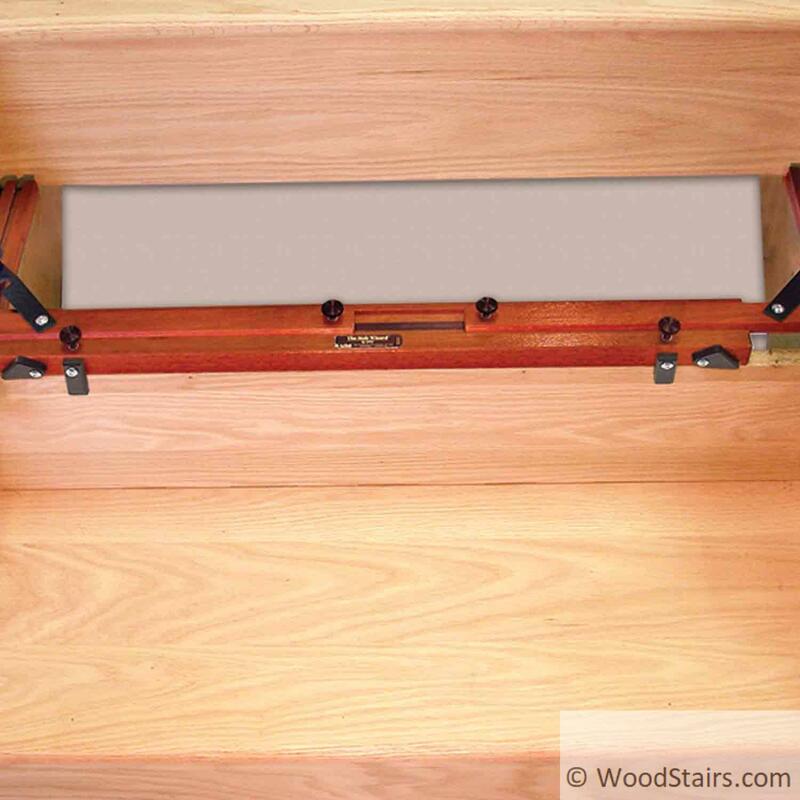 The Stair Wizard™ accommodates stair treads up to 14″ deep and 53″ wide. 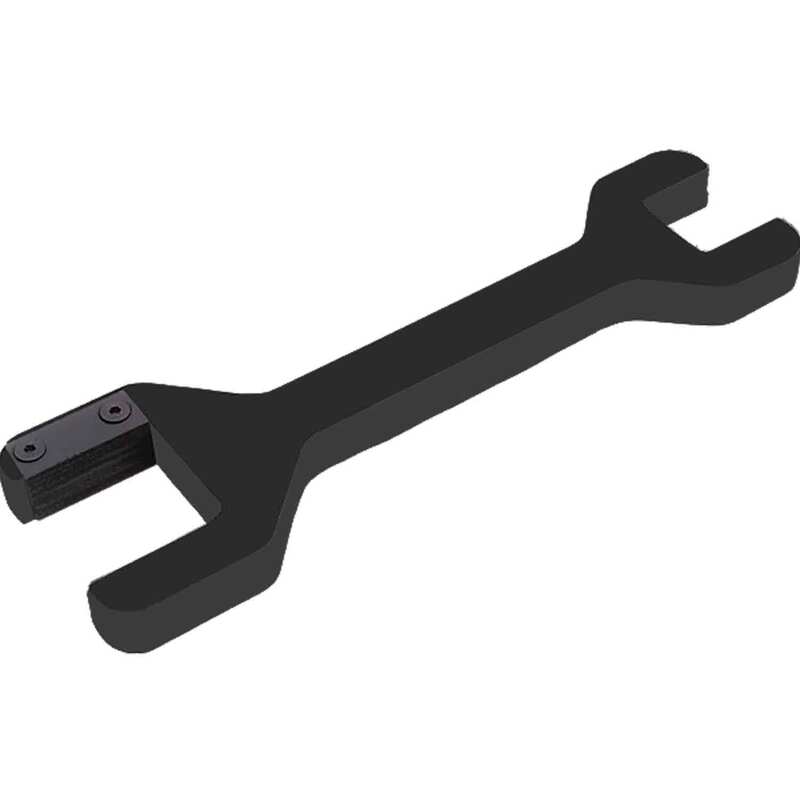 Extensions are available to increase the width capacity by 18″ increments.